for outstanding services for corporate tax preparation with QuickBooks setup. We at Uhlenbrock CPA provide outstanding services to our clients in San Antonio because of our dedication to the three underlying principles of professionalism, responsiveness and quality. Our firm is a certified tax planner San Antonio and one of the leading firms in the area. By combining our expertise, experience and the energy of our staff, each client receives close personal and professional attention. Our high standards, service and specialized staff spell the difference between our outstanding performance, as compared to other firms. We make sure that every client is served by the expertise of our whole firm. Our firm is responsive. Companies who choose our firm rely on competent advice and fast, accurate personnel. We provide total financial services for the preparation of corporate tax to individuals, large and small businesses and other agencies in San Antonio. To see a listing of our services, please take a moment and look at our services page. Because we get new business from the people who know us best, client referrals have fueled our growth in the recent years. Through hard work, we have earned the respect of the business and financial communities. This respect illustrates our diverse talents, dedication and ability to respond quickly. 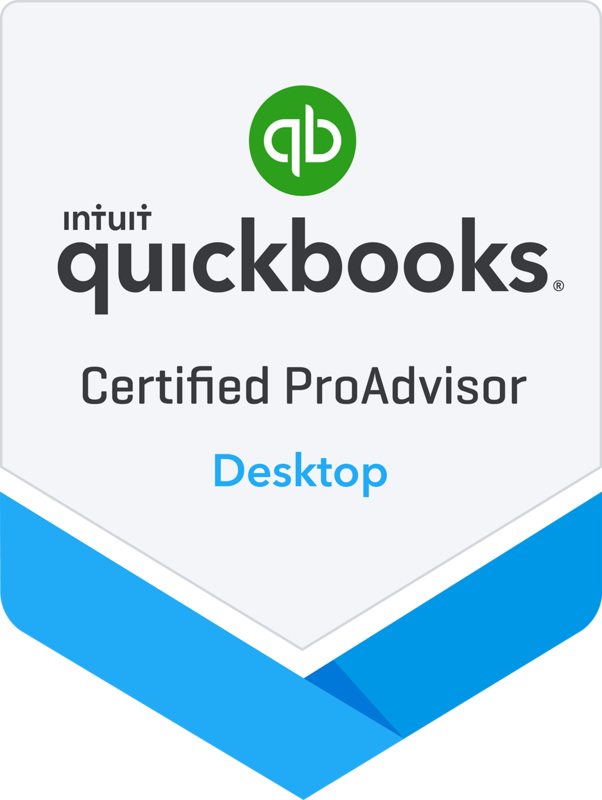 An accounting firm is known for the quality of its service and how quickly it responds with QuickBooks Services to the client needs. Our firm’s reputation reflects the high standards we demand of ourselves. Our primary goal is to provide accurate financial information and to minimize our client’s taxes by utilizing our knowledge of the tax laws.